Playing with your pet, providing them with a well balanced nutritious meal is a great responsibility. It also plays a significant role in the overall animal-human bond. Keeping your pet healthy with the controlled amount of high quality food can increase a pet’s life considerably; something a pet lover would always desire. Unfortunately, when it comes to referring to a diet guide, there are various misconceptions that can confuse the pet owners about the ideal pet food, nutrition and health. Most of them either follow their instincts, or seek advice from their peers, without a thorough research. This half baked knowledge can be misleading that may end up being harmful to the pets. Every animal has different needs. Breed, size, life stage, activities are some of important factors that are taken into consideration, while drafting out a diet sheet. One has to be cautious of their pet’s allergies and intolerance towards certain grains or millets. 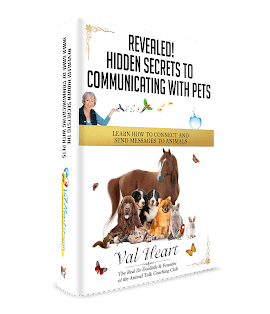 Infact a variety of food elements, whether they are dry food, raw food or even the byproducts, all have a different way of reacting in several animals. If you want to ensure a happy healthy life for your pet, their food should be nutritious, easily digestible and most importantly safe. Rather than making dubious assumptions, it is always better to consult a vet or a professional.